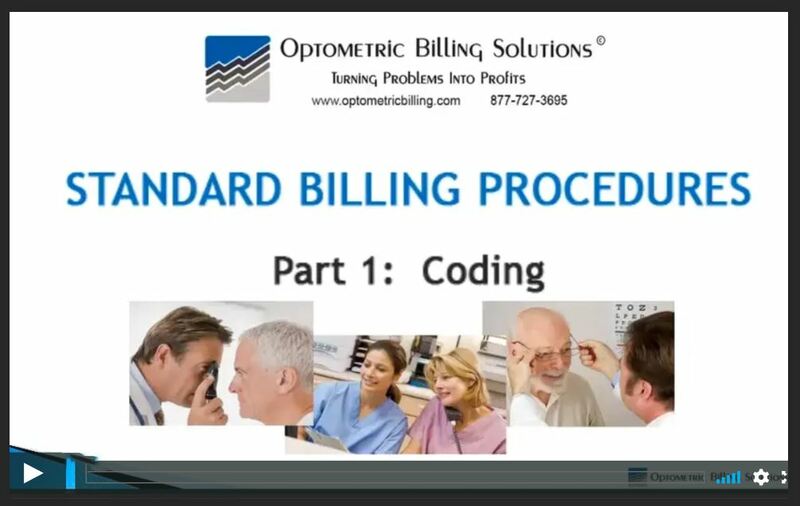 OBS is the nation’s leader in insurance billing for ODs– offering the most knowledgeable, reliable service in the optometric field. OBS can increase your insurance collections by coordinating patients’ medical and routine vision benefits. Improve your cash flow! 85% of our claims pay before 30 days. By 60 days, 95% of all claims have paid! DAVIS IS NOW ENROLLING FOR EFTs! Davis Vision has teamed up with InstaMed to offer EFT payments to providers. For more information, log in to your Davis provider portal. There is an easy sign up form for providers to begin to receive direct deposits into their bank accounts along with electronic remittances. VSP and Aspex Eyewear announced today that they have settled their legal disputes and that Aspex is rejoining the VSP network as an in-network frame provider. As part of the agreement, Aspex agreed to pay a financial settlement to VSP and settle prior lawsuits. The agreement between the two companies means that VSP patients may now purchaes Aspex frames under their VSP vision plans. OBS has a library of videos free of charge to our clinics to help train staff members. Please contact your coordinator for the password. ...... ...... **OBS MISSION STATEMENT** ... Optometric Billing Solutions is committed to providing optometrists with professional, proficient, cost-effective billing services to optimize their insurance reimbursement and maximize their cash flow. Recognizing that our clients have entrusted us with the financial lifeblood of their practices, we promise to reciprocate with the dedication, respect, and honesty their confidence deserves. Need more information? We invite you to call us! We'll be happy to visit with you about our unique billing services, answer your questions, and help you determine if OBS would be a good fit for your practice. Just call us toll free at 877-727-3695 and ask for Tarina!